Songwriting means a lot of them just won’t make it no matter how much work you put into them. 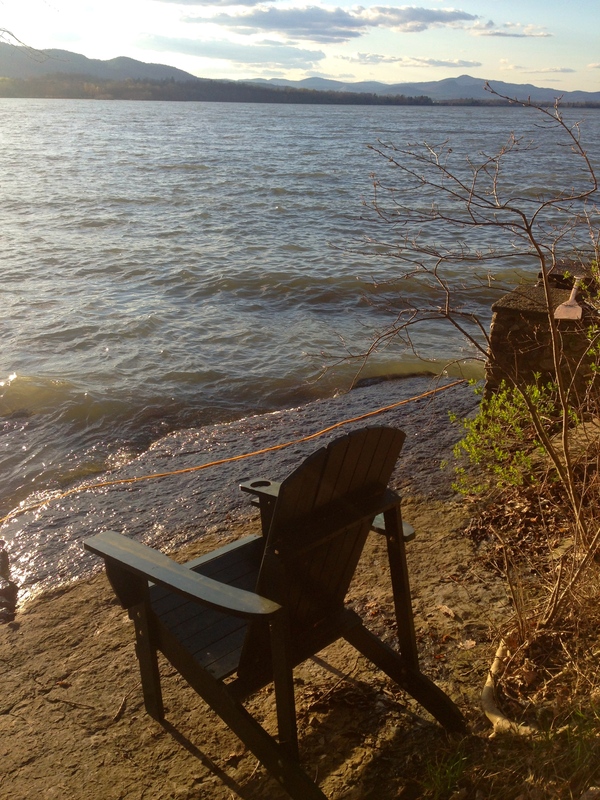 This is one I wrote while actually sitting on the shore of Lake Champlain, VT in a small cabin. Sober, most of the time. I guess I knew from the beginning that it wouldn’t make the cut as everything I do now is for Supersmall but I continued writing it because it was fun. I’ve been collecting folky songs like this along the way that I hope to release as a solo E.P. sometime in the future. Maybe it will see the light of day, for now it’s just lyrics. In the bottom of a bag I let the river take away. To hide myself away from all the troubles close behind. Next Post: Four Faced Liar, NYC.